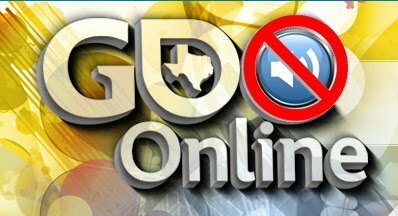 After the recent renaming of the Austin Game Developers Conference to Game Developers Conference Online. With the change in name has also come news that the Audio Track has been removed from the proceedings, and GDC San Francisco will carry the torch. With other conferences focusing on Game Audio it's not the worst thing to lose it, but I'm keenly interested in growing the next generation of technically minded Sound Designers, and I felt that the Austin GDC Audio Track had become a reliable destination for deeper thinking on the subject - as opposed to the audio boot camp at GDC SF, who's open door policy is a magnificent gateway into the throng of like-minded noise makers. Thankfully there are still a few good reasons to head down to Austin.